Released during the SNES’ dying days, many considered ‘Donkey Kong Country 3’ to be the low point in a dazzling series. But while the time of its launch and the shadow of earlier games may have effected critical opinion at the time, is ‘Dixie Kong’s Double Trouble’ worth re-playing today? In theory, sequels to games should always be better. Developers have heard what critics and players think of their earlier games and therefore know what to do to improve upon them. Video game follow ups, particularly on retro consoles, have traditionally been refinements rather than reinventions. Keeping what works, abandoning what didn’t and adding new gameplay mechanics and ideas to keep the gaming feeling fresh. However, popular series seem to stumble on the third game. 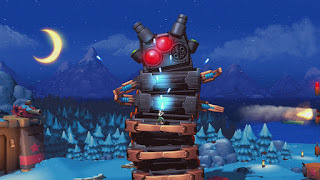 ‘Mega Man 2’, ‘Resident Evil 2’, ‘Monkey Island 2: Le Chucks Revenge’, ‘Street Fighter II’, ‘Sonic the Hedgehog 2’, ‘Tomb Raider II’, ‘Silent Hill 2’, ‘Streets of Rage 2’, ‘The Sims 2’ and ‘Worms 2’ are often considered the best in their series, despite them all having later follow ups. 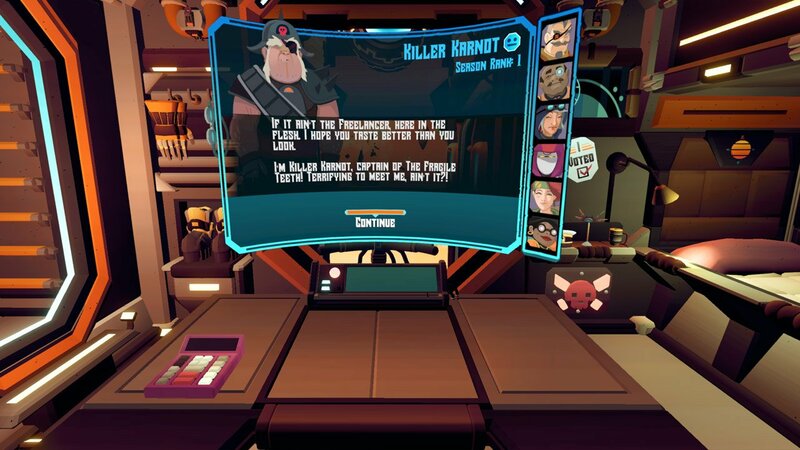 Players it seems will tolerate one sequel that perfects a successful idea. However beyond that, familiarity starts to breed contempt. As Game Pro magazine said “some cynics may have a "been there, beat that" attitude”, “there’s only so much of the same we can take” added Total! Magazine. 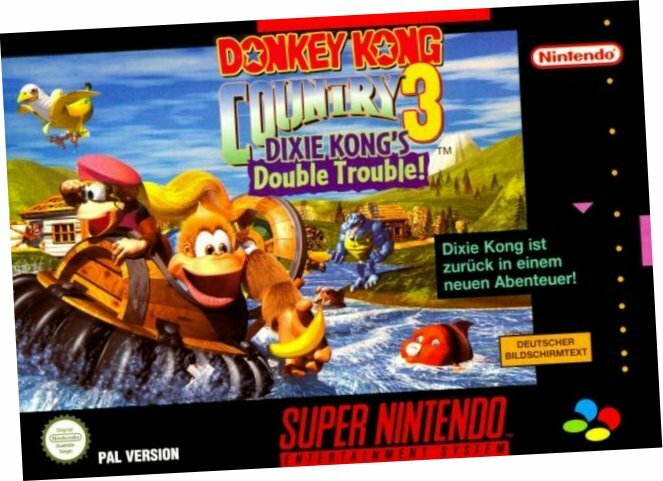 The game they were both referring to was ‘Donkey Kong Country 3: Dixie Kong’s Double Trouble’. As a third entry in a ludicrously popular series, developer Rare should have had a guaranteed hit on their hands. The original ‘Donkey KongCountry’ was celebrated for its incredible visuals. 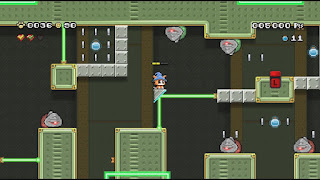 Many confused its pre-rendered character sprites with real-time 3D models and became convinced that early previews for the game was showing off Nintendo’s next hardware iteration. Of course the N64 was infamously delayed but when it was finally released in 1996, it’s flagship game ‘Super Mario 64’ changed the platform game genre for ever. So when rare and Nintendo released ‘Donkey Kong Country 3’ for the Super NES two months after the launch of this phenomenal Nintendo 64 game, what was once considered jaw dropping now looked tragically dated. With ‘Mario 64’, rather than simulated 3D characters, players could actually manipulate a real one within an actual three dimensional landscape. While the series had been a Nintendo cornerstone just a couple of years earlier, by 1996 ‘Donkey Kong Country 3’ felt like a flat outdated afterthought. Gamers had experienced the z-axis, and so just moving a character left, right, up and down felt restrictive. With the double whammy of series fatigue and new technology making their pioneering visuals look irrelevant, Rare clearly felt the need to change things up for their Super Nintendo swan song. The problem is that their changes to a winning formula weakened the game and further put off potential players. This may be one of the first Japanese made RPGs for the Mega Drive, but with tedious monotonous gameplay it may be one to avoid no matter how good the art is. It’s difficult to think of many games whose name reflects my experience more accurately than ‘Shining in the Darkness’, or to be more specific, the Japanese name for the same game: ‘Shining and The Darkness’. It’s a game that includes elements I absolutely love, while simultaneously forcing game mechanics on me that I despise. ‘Shining in the Darkness’ somehow manages to simultaneously be my idea of retro gaming heaven and hell. While there are things that shine, there’s an equal amount of darkness and it’s hard to know if the good parts deserve the struggle through the bad bits. ‘Jurassic Park’ took more money in its first weekend than any film before it and after nine days it had already made over $100 million. 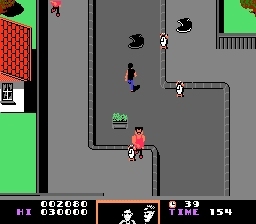 Tie-in video games were inevitable and competition between the system owners was fierce. Thankfully Sega’s developers had some tricks up their sleeves for the Mega Drives’ version of ‘Jurassic Park’. As an 11 year old, my favourite moment in the ‘Jurassic Park’ movie was when the t-Rex gobbles up the slimy lawyer sitting on the toilet. Even though he had abandoned defenceless children to save himself He probably didn’t deserve this gruesome fate, but the stars of the ‘Jurassic park’ films has always been the dinosaurs and in this scene their King was at his best. In 1993 we flocked to the cinema to see these long extinct beasts brought to life so realistically on the big screen. Twenty-five years on we have become accustomed to special effects and photo-realistic dinosaurs no longer seem remarkable. But while the spectacle doesn’t dazzle, the Rex’s and Velociraptors are still the stars of the show. Chris Pratt and Jeff Goldblum may have promoted ‘Jurassic World: Fallen kingdom’ but Blue the intelligent Raptor featured just as prominently on the film’s posters. When we watch a ‘Jurassic Park’ film we of course want to see the heroes triumph over adversity, but we are also there to see the havoc that dinosaurs can create. It makes sense then, that when we play a game based on the films we will want to embody that chaos-creating-monster just as much as we will want to adopt the role of someone attempt to survive against them. So in 1993, if playing both hero and villain was your desire, it was the Mega Drive adaptation of ‘Jurassic Park’ you needed. ‘Battle Princess Madelyn’ will be familiar to anyone who has played ‘Ghouls N Ghosts’. But can today’s game players cope with the infamous difficulty of that series? I can’t believe there isn’t a flutter of excitement in any parent when their child takes interest in gaming. For years they may have been playing alone and now suddenly they have a potential player two. A Luigi for their Mario. ‘Wonder Boy III: The Dragon’s Trap’ is often described as one of the best Master System games, but there’s another third ‘Wonder Boy’ game that many chose to forget. The recent remake of ‘Wonder Boy : The Dragon’s Trap’ is simultaneously a lovingly faithful tribute and a complete overhaul. 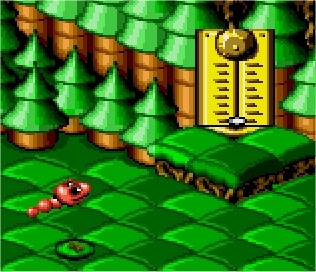 It’s a remarkable juxtaposition that tugs at the nostalgia strings of those who have played the original Master System gem, while also proving to be a wonderful entry into a series for those entirely new. It’s been embraced by fans of the original and those who had no idea that it was based on a thirty year old game since it plays and looks like a modern indie classic. 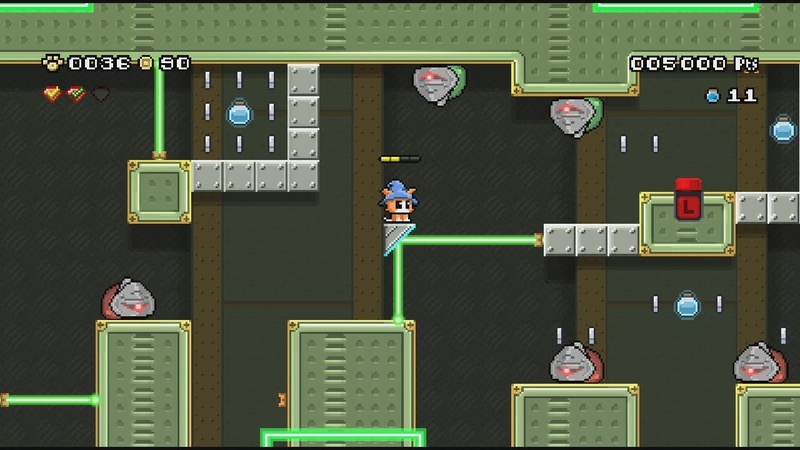 IGN called it "one of the best retro remakes yet", while Eurogamer claimed that it sets the bar for updating classics. While my 8 year old daughter loved the recent ‘Wonder Boy : The Dragon Trap’ remake, I was drawn to it because of my appreciation for ‘Wonder Boy in Monster World’. In the past I have confused myself by trying to work out which games are part of the main ‘Wonder Boy’ series, which are remakes and which are actually just other games with a new sprites to avoid legal disputes. However this didn’t stop me being totally confused when I purchased ‘Wonder Boy III’ for the Mega Drive. I had always (correctly) through that the prequel to ‘Wonder Boy in Monster World’ was the aforementioned Master System game ‘Wonder Boy III: The Dragon’s Trap’. However, the Mega Drive ‘Wonder Boy III’ I had in my hand had a different subtitle; “Wonder Boy III: Monster Lair’. 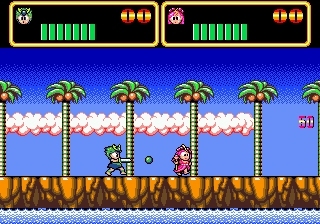 Of the two games, the Master Systems’ ‘Wonder Boy III’ clearly has more in common with the Mega Drive’s ‘Wonder Boy in Monster World’ and should be acknowledged as the true predecessor. However, ‘ Wonder Boy III: Monster Lair’ echoes the original ‘Wonder Boy’ arcade game so theoretically it’s a more authentic follow up. The ‘Back to the Future’ films are universally adored. But before Telltales’ point-and-click adventure series, why was every game based on such a beloved franchise unanimously awful? Whenever I tell people I spend my free time writing about and playing old video games they always ask the same thing: “What’s your favourite game then?” I struggle to answer and at best typically name ‘Super Mario Kart’, ‘Uncharted 2’ or ‘Chrono Trigger’ but my honest answer could include any game from a pool of thirty. However, when asked to name my favourite film series there is never any doubt; I love the ‘Back to the Future’ films over all other movies. They’re the perfect mix of humour adventure and science fiction. Perhaps down to their time travelling narratives they don’t age and it’s hard to think of many other thirty year old films, that continue to attract new audiences today. “There aren't many films we'd describe as perfect, but Robert Zemeckis's oh-so-'80s time travel tale fits the bill” says Time Out magazine. Total Film and Empire magazines have included it in their Greatest Films of all time lists. The film series was even selected for preservation by the American Government as being "culturally, historically, and aesthetically significant". In a conversation with GameBeat, Bob Gale admits that a 16-bit game based on ‘Back to the Future III’ was not much better than the “total garbage, truly awful” NES game. 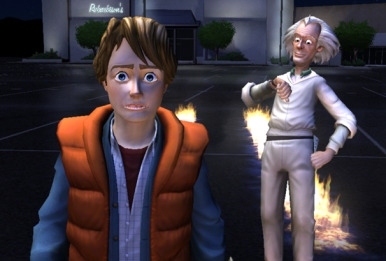 GamesBeat: I remember renting ‘Back to the Future III’ for the Genesis. I could never get past the first level, which was Doc Brown on the horse. I just kept dying. Gale: That game was so ridiculously hard. The history of [my] movies-turned-into video games is a pretty tragic one, I’ve got to say. Tired of sharing the profits with developers, Disney decided to go it alone and create their own games. ‘Gargoyles’ may be ambitious and beautiful but it also proves that sometimes, it’s best to call in the experts. Throughout my life I’ve had to justify my hobbies and interests because of the ludicrous idea that animation and video games are only enjoyed by children. It’s a notion that never seems to die despite the fact it has never actually been true. 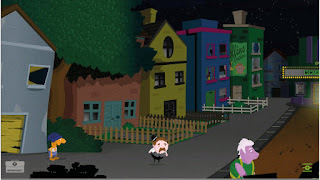 Since their inception Video Games have had titles that are best played by adults and likewise the early examples of animation were designed to amaze grownups rather than their children. Even Disney, a company celebrated for its child engaging content have made adult material. Some of their earliest experiments are quite frankly terrifying for children. During the Michael Eisner era, grittier adult orientated products were even actively encouraged. The animated TV show ‘Gargoyles’ was very much a product of this; Disney chasing other’s successes in the face of shifting audience tastes. Animation rival, Warner Bros, had enjoyed huge acclaim with ‘Batman: The Animated Series’ and Disney felt compelled to produce their own young-adult animated show. The result was a series that features a species of nocturnal creatures known as gargoyles that turn to stone during the day but fight New York crime at night. 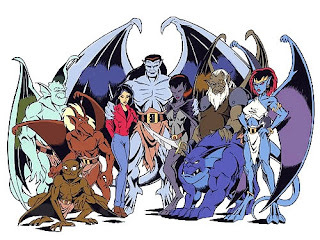 To please their 13-to-16-year-old demographic, the edgier ‘Gargoyles’ series resembles a superhero comic set in a world of shadows and corruption. The episodes feature complex story arcs awash with gothic melodrama. Characters are flawed and multifaceted. It is a show that doesn’t shy away from mature themes. Revenge, redemption and retribution, are all tackled with episodes peppered with references to Shakespeare, Dostoyevsky and Kafka. While the show was only moderately successful when first aired, as the years passed it gained a cult following. In 2009, IGN claimed that ‘Gargoyles’ was the 45th greatest animated series of all time, although this partly attributed to the Number of Star Trek actors who had provided their vocal talents! As Nostalgia critic Doug Walker notes, “It was certainly a welcome detour from what Disney usually did”. 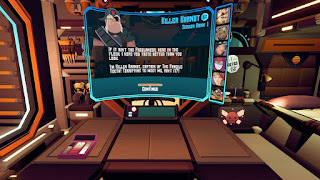 This revolutionary approach also extended to the development of the accompanying Video Game. 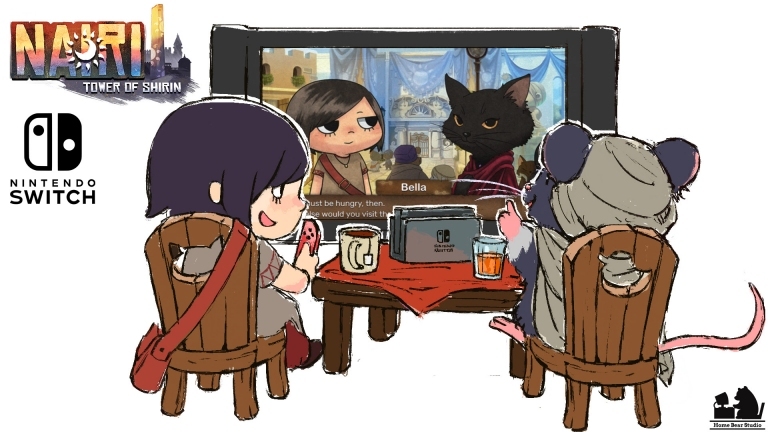 After many years of successfully licensing their products to Capcom and Virgin Games, Disney decided to develop in house.